Though originally from the flatlands of East England, Fran has lived in the Highlands of Scotland for the past 25 years where she started her career in outdoor guiding and instruction. Fran is passionate about the wild and remote places of the world and is happiest walking, climbing, kayaking, biking and skiing far from the madding crowd, usually with a camera to hand. Fran first came to Iceland in 1998 to lead ski touring groups with WPH owner Geraldine. She was drawn back to Iceland many years later finding the ever changing light and raw landscape to be addictive! 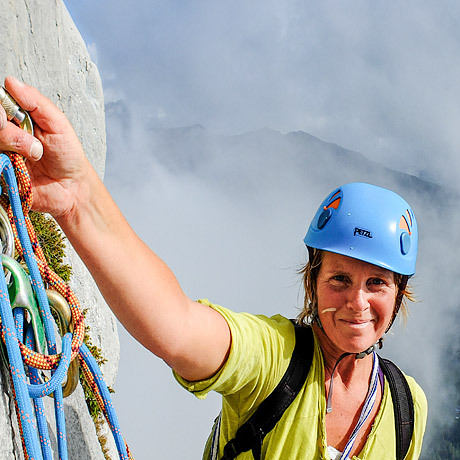 She has a Diploma in Outdoor Education and an MSc in Sustainable Mountain Development. In 2013 after 10 years working in recreation management for the Cairngorms National Park, she joined the British Antarctic Survey first as a General Assistant and then as a Field Guide where she overwintered at Rothera on Adelaide Island. After a recent brief spell working for the UK Antarctic Heritage Trust in Cambridge, Fran has moved back into the outdoors to support the Wild Photography Holidays team in an operational capacity.